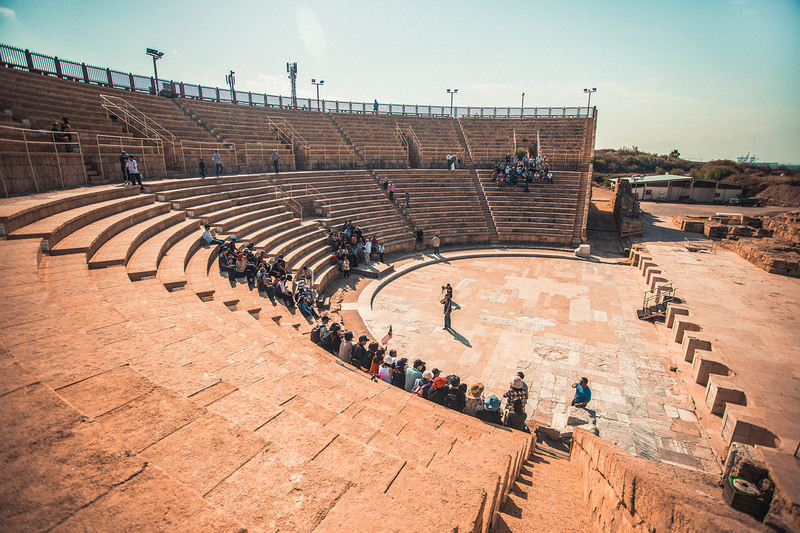 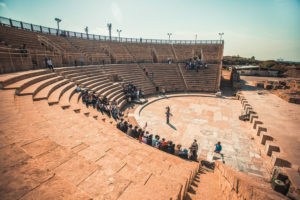 The tiny State of Israel, only 70 years old and smaller in size than New Jersey, is an ideal destination for student travel and performing groups. 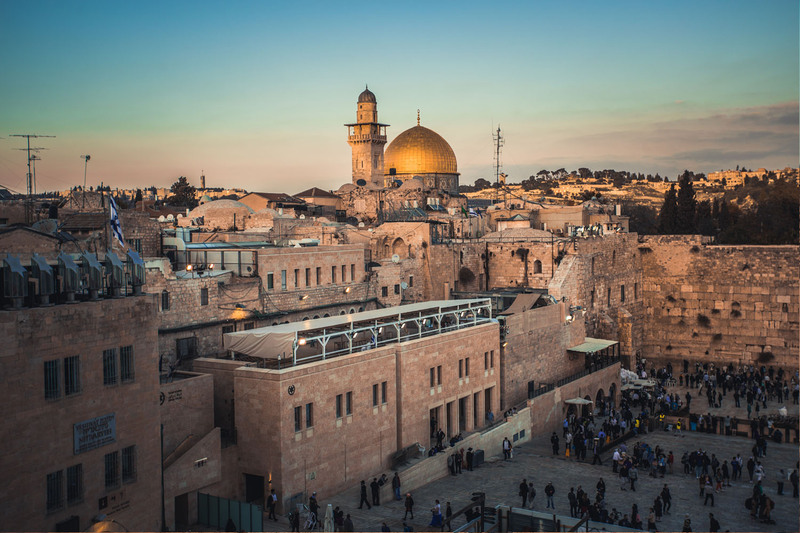 No place on earth is as packed with history, geographical diversity, and cultural treasures as is Israel. Though a bit smaller than the size of New Jersey, it contains snow capped mountains in the north, tropical coral reefs in the south (Red Sea), sandy beaches along the Mediterranean, the Judean Desert, and the lowest point on earth (Dead Sea). 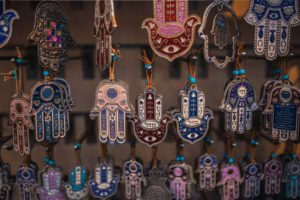 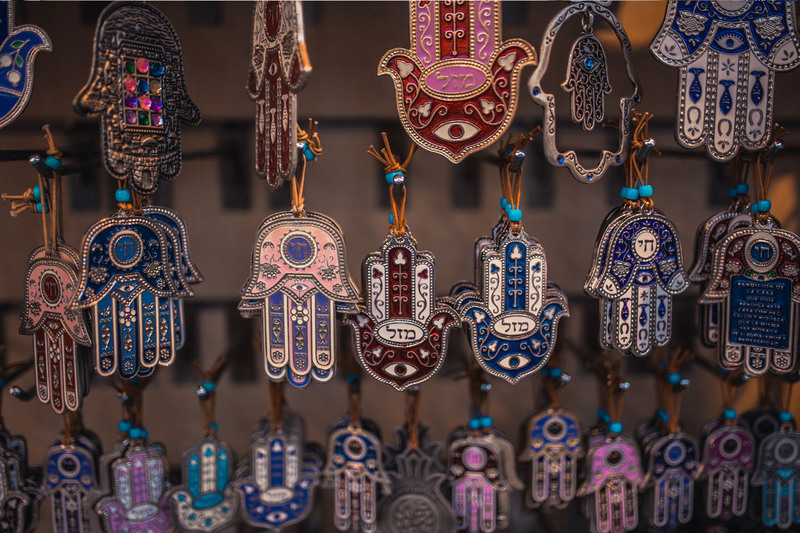 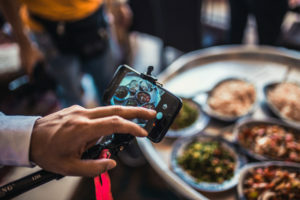 Our cultural touch adds unique experiences such as school visits, scavenger hunts at markets, and conversations with locals. Experience Jerusalem and the most important sacred sites for Muslim, Jewish, and Christian faiths. 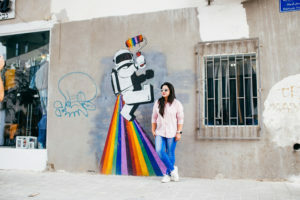 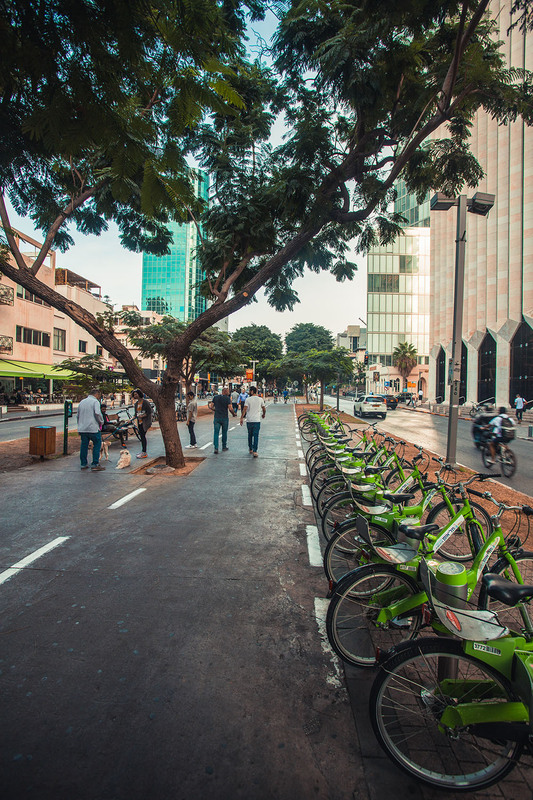 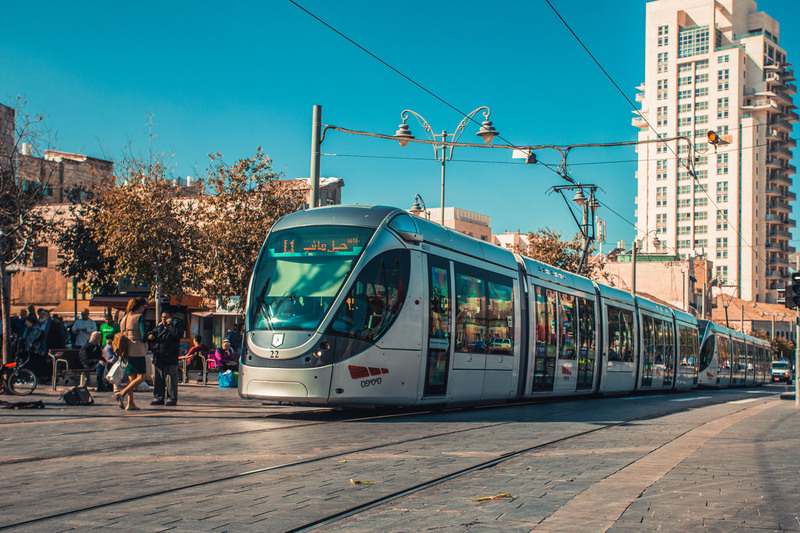 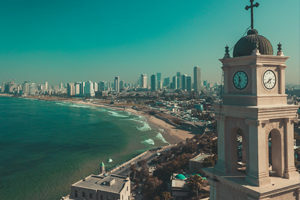 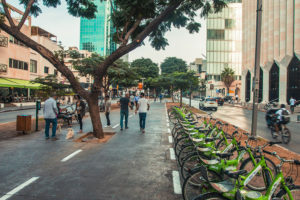 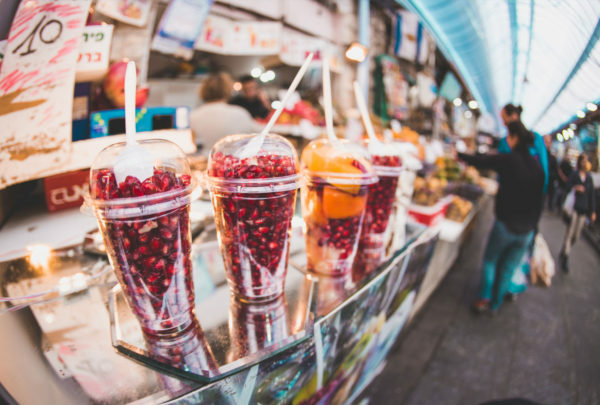 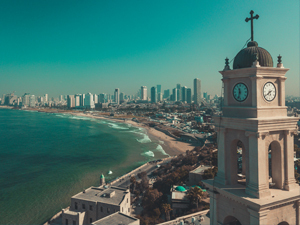 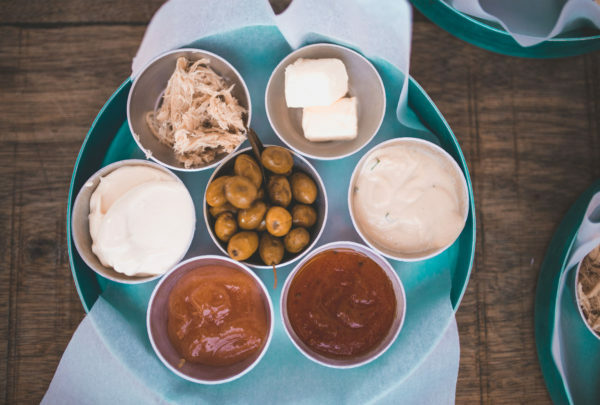 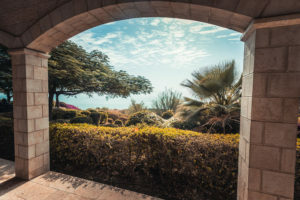 Explore Tel Aviv, the Manhattan of Israel with its quick city pace but also its beach life and unique atmosphere of ancient Jaffa. Visit Yad Vashem, the renowned remembrance site for Jewish victims of the Holocaust. Discover local foods at the markets and at food stalls and learn about their cultural background. 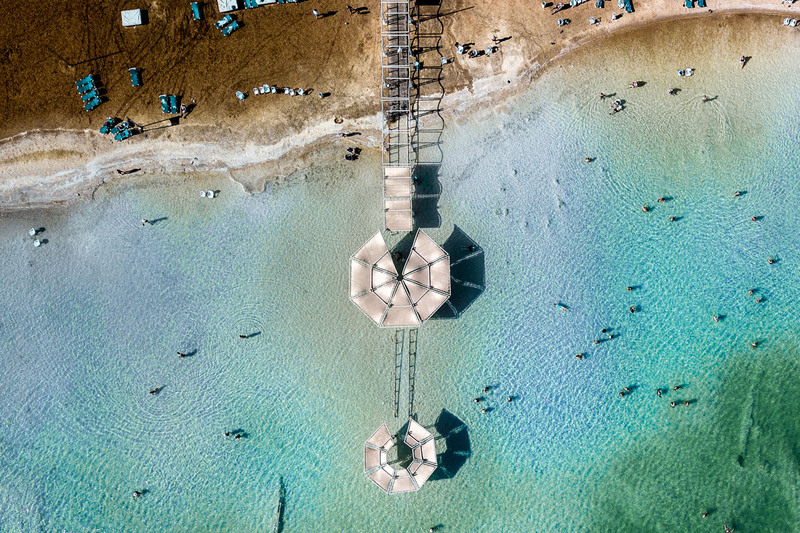 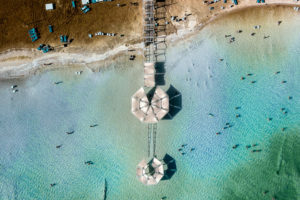 Enjoy floating in the Dead Sea at the lowest point on earth. 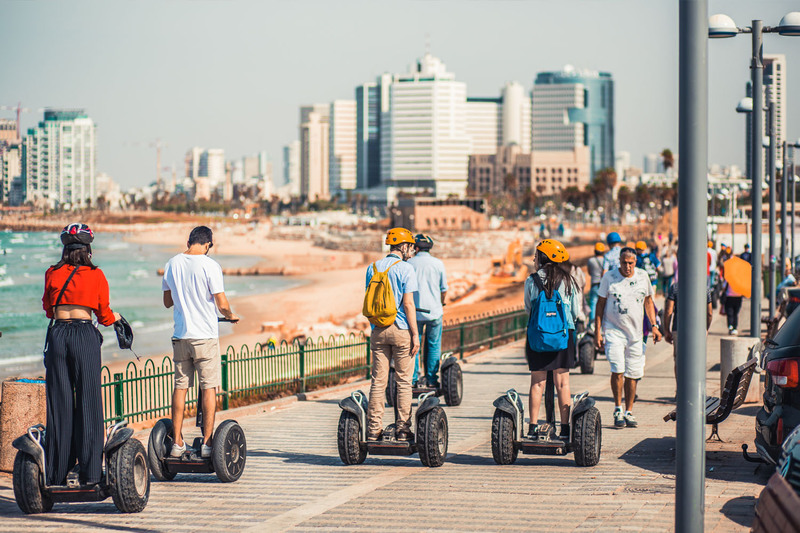 Meet locals from very diverse backgrounds: Jews, Arabs, ultra-orthodox Jews, Bedouins, Druze, etc. 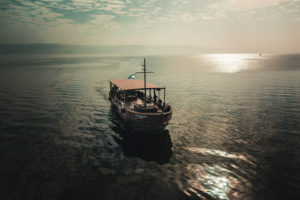 Experience a Sabbath evening with a local host family. 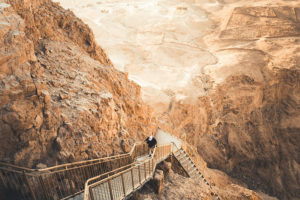 Climb down in the Galilee and up in the Judean Desert. 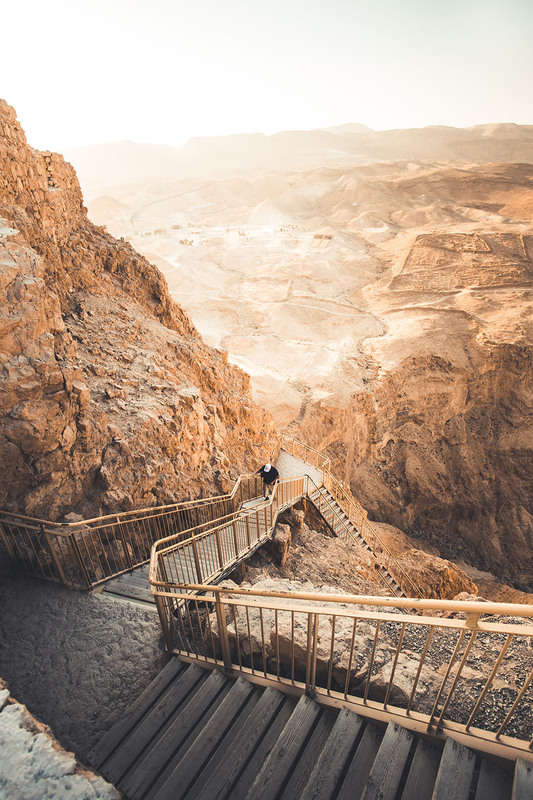 Visit Archeological sites such as impressive Massada and join an archeological dig. 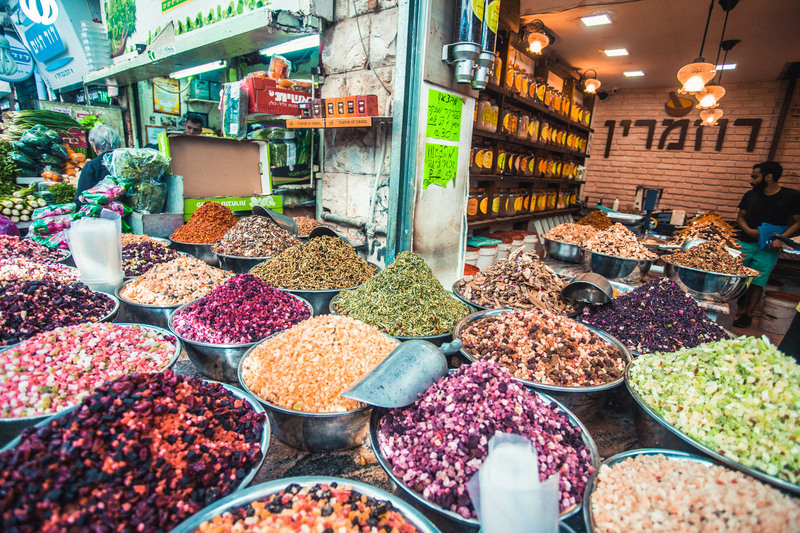 Meet young Israelis and volunteer at a service-learning community. 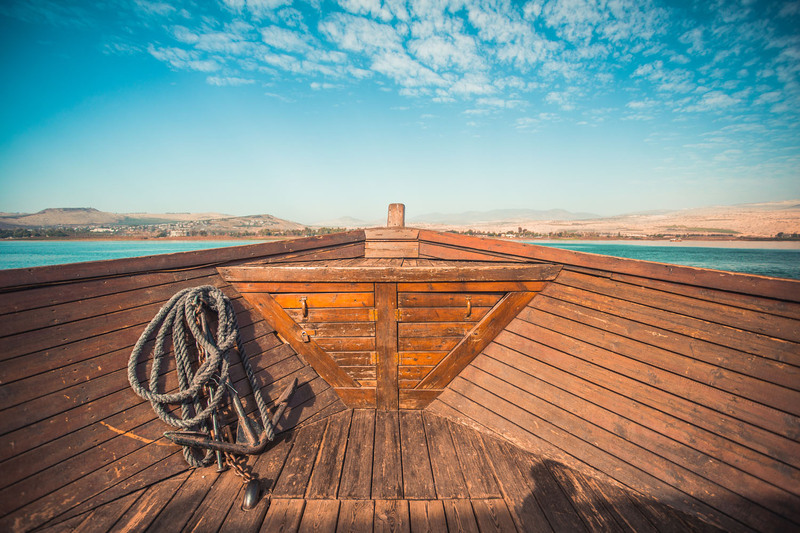 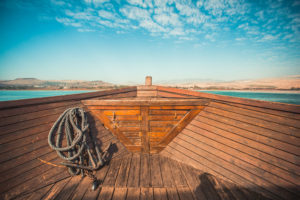 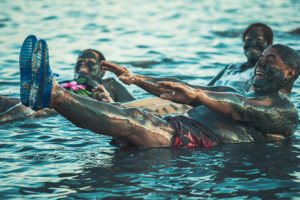 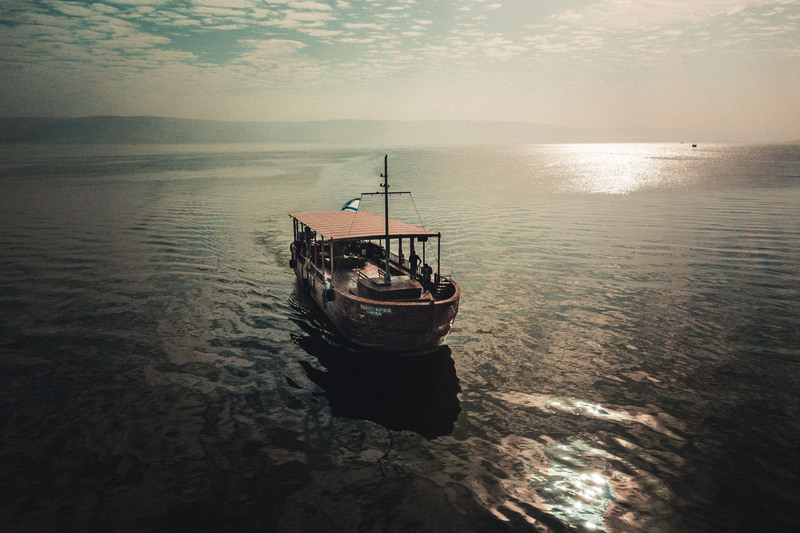 Raft on the Jordan River and ride a boat that resembles Jesus’ boat on the Sea of Galilee. 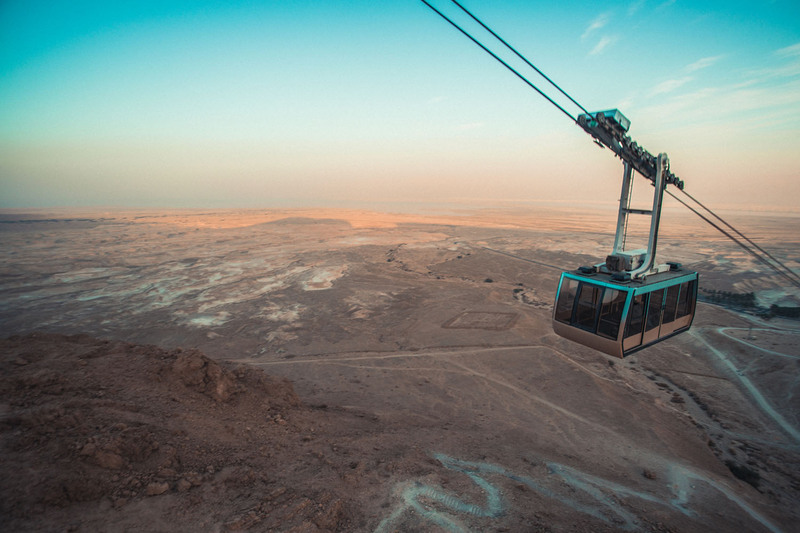 Get your adrenaline going – drive an ATV on the Golan Heights and hike down from the Arbel Cliffs. 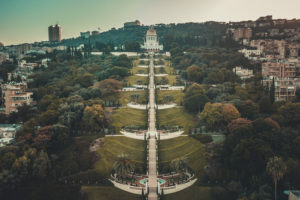 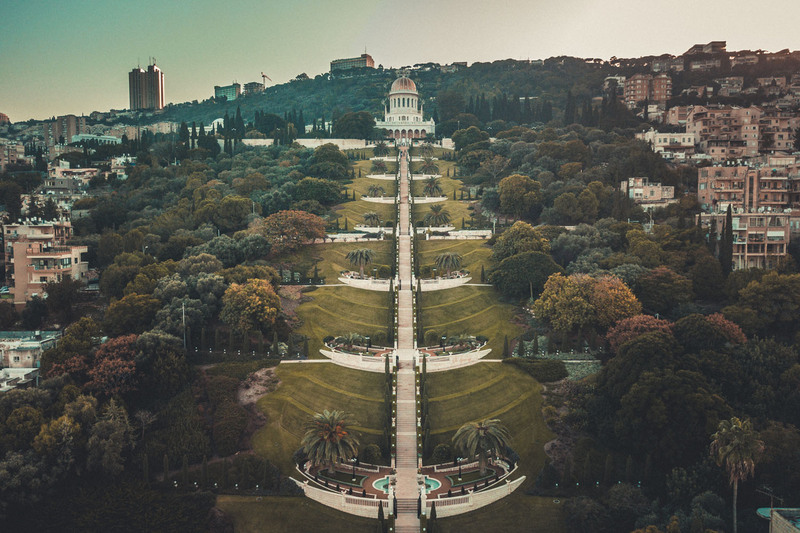 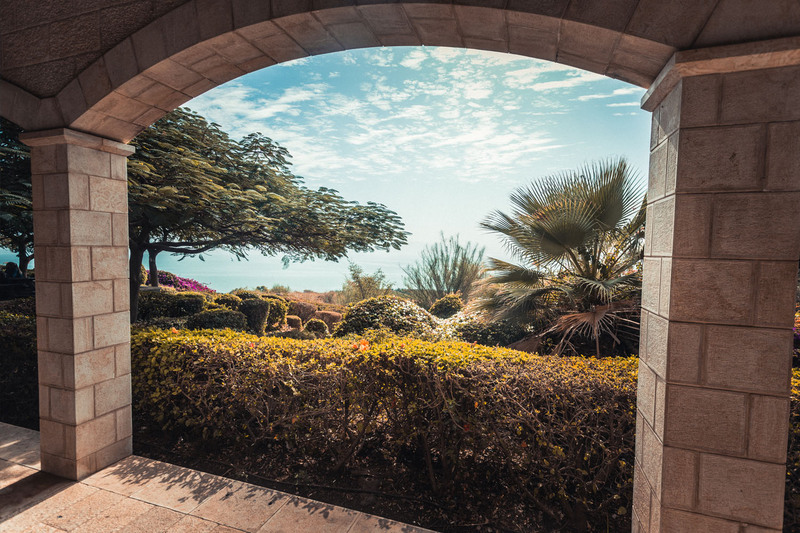 See World Heritage sites such as the Bahai Gardens in Haifa and the White City in Tel Aviv.